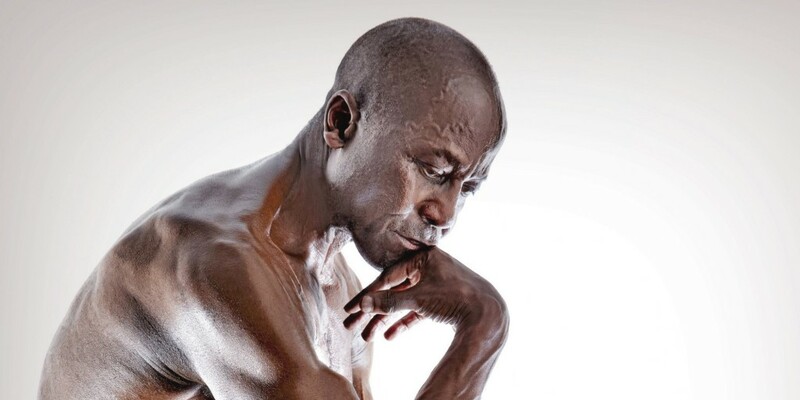 Jim Morris was a competitive bodybuilder for 30 years, and became vegan within the past twelve. At 50 he was a vegetarian, and at 65 he was a vegan. Jim talks about health problems he endured when he ate meat and dairy products. He explains that if he continued to eat unhealthy animal based products he wouldn't be alive today.